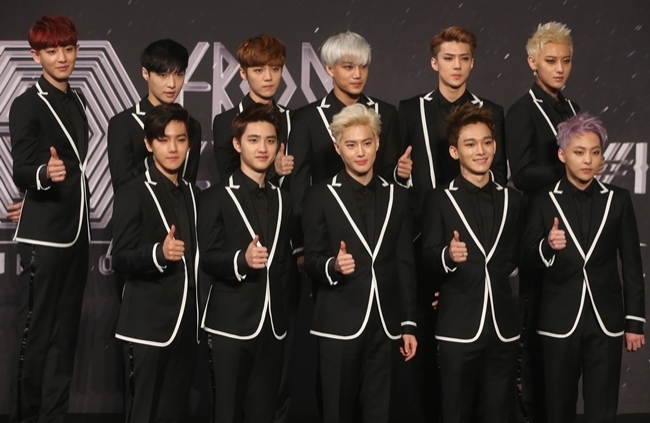 Amid the heated controversy surrounding EXO-M leader Kris’ lawsuit against agency SM Entertainment to nullify his contract, the remaining 11 members of EXO set aside all controversy and went on to hold the group’s first solo concert series at Seoul Olympic Park over the weekend. The three-day concert series that began on Friday sold out in a matter of minutes, which prompted the agency to tack on a third and final show to what was originally meant to be a two-concert series. “It was such a great feeling for us to hear that our concerts were sold out, I thank all of our dedicated fans,” Lay added. 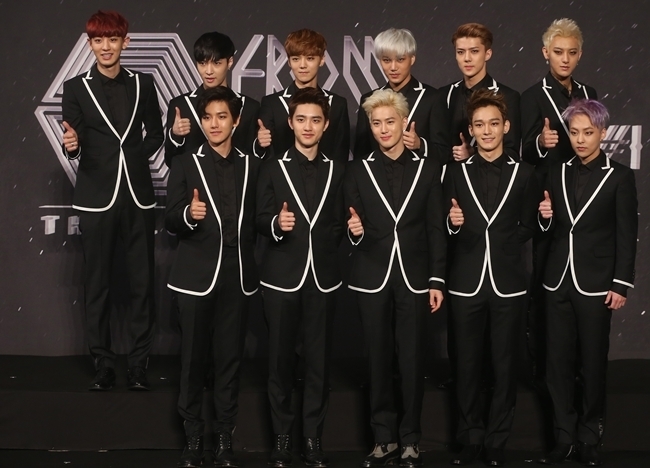 During the press conference, the members expressed their disbelief and discomfort over the legal situation with fellow member Kris, but stressed that regardless of what other situations may arise in the future, EXO is here to stay. The members of EXO will hold their third and final solo show in Seoul on Sunday before moving on to perform two solo concerts in Hong Kong on June 1 and 2.